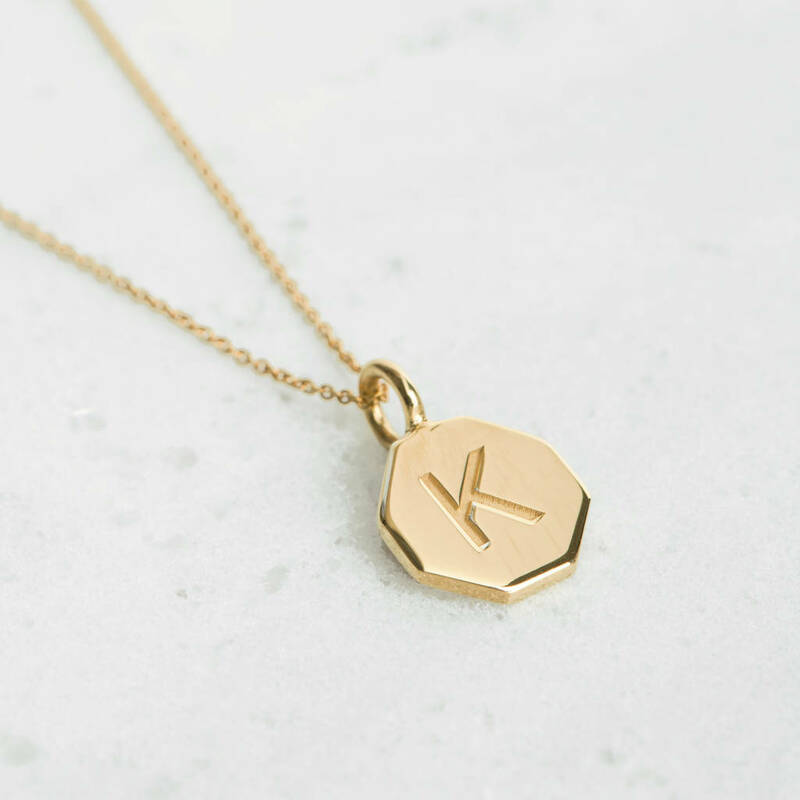 A beautiful, solid, personalised hexagon disc necklace. Laser engraved, making a memorable gift for someone special. 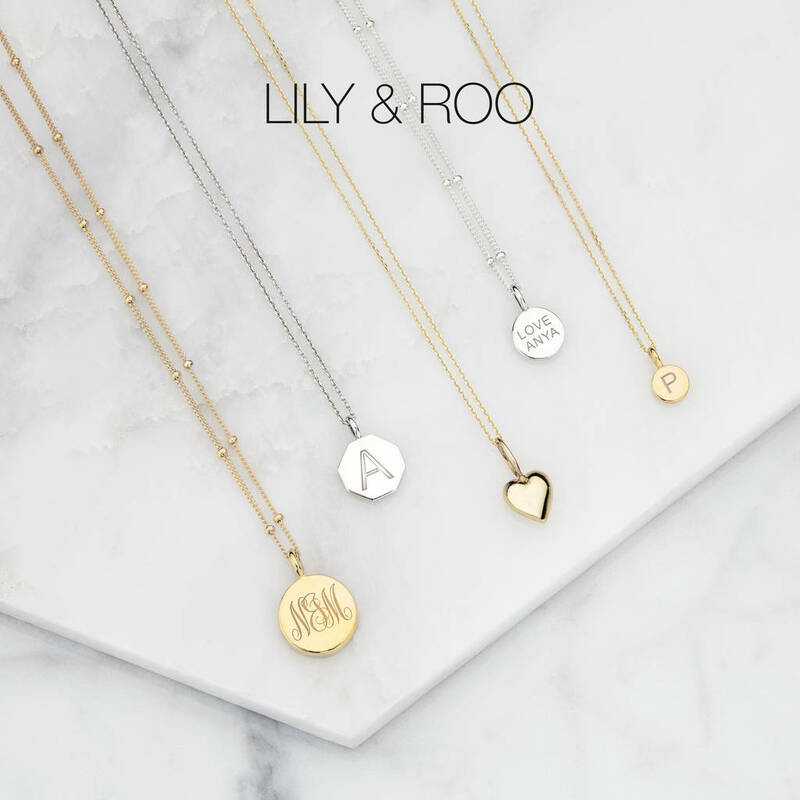 Lily & Roo's engraved hexagon pendant necklace, The hexagon disc, crafted in London can be laser engraved to add a letter, special date, name or secret message on the front and back. 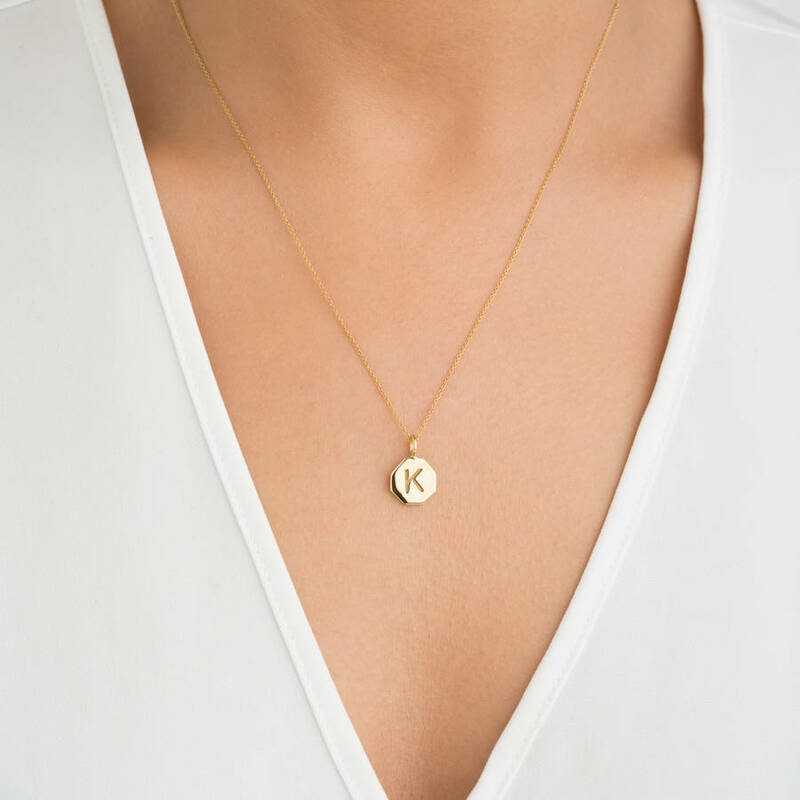 We laser engrave our pendants for depth and ultra precision. 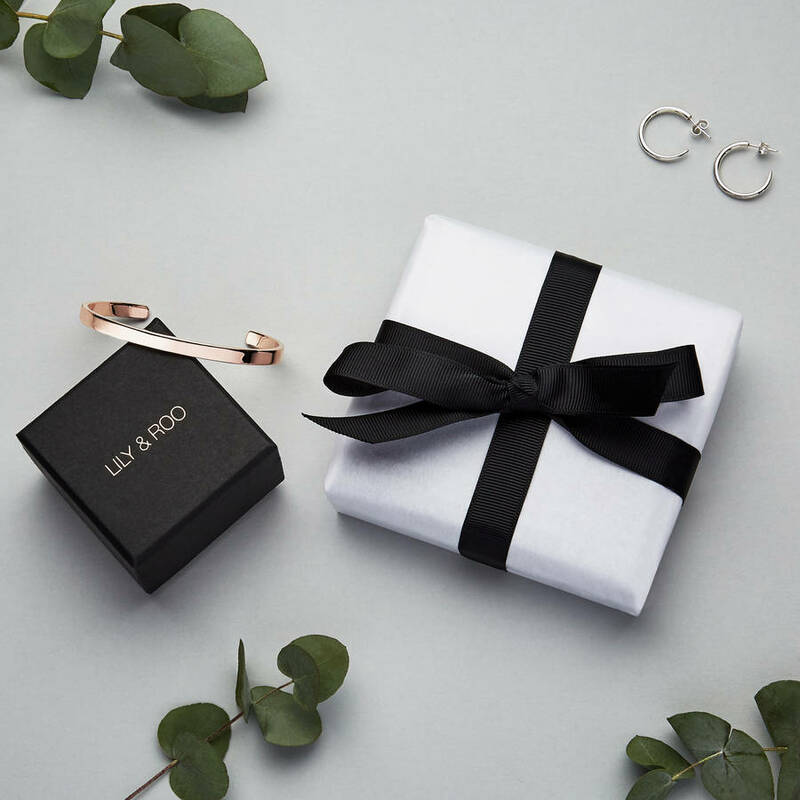 Your order will be sent to you in a complimentary Lily & Roo gift box. Perfect memorable gift for a mother, daughter, wife, girlfriend or friend. Gift wrap available on request. All of our materials are ethically sourced and produced. 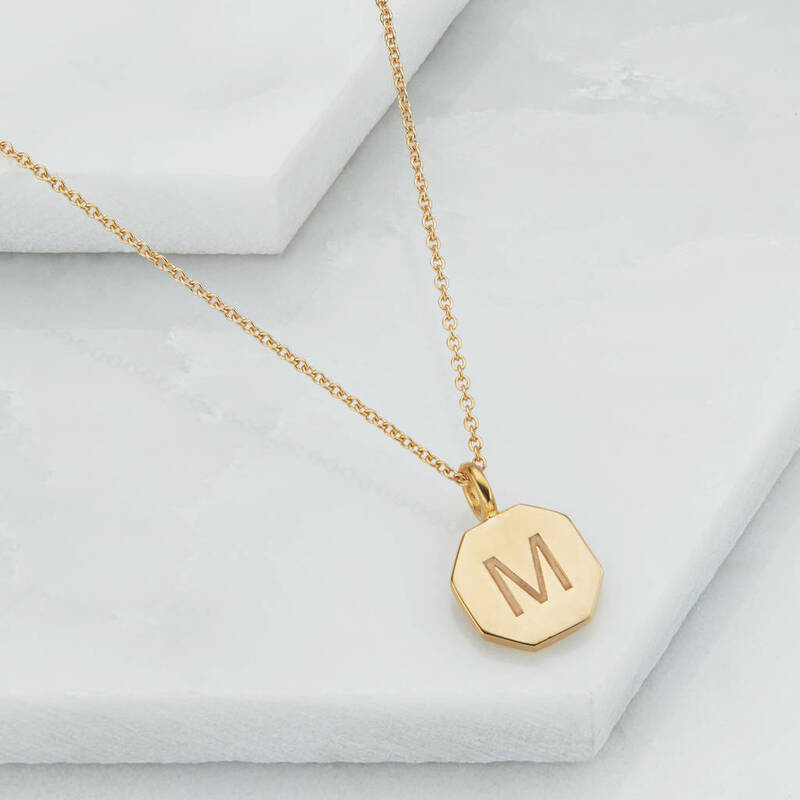 Customers can choose up to 10 characters engraved on one pendant (please note the size of the letters will be smaller, the more letters used). 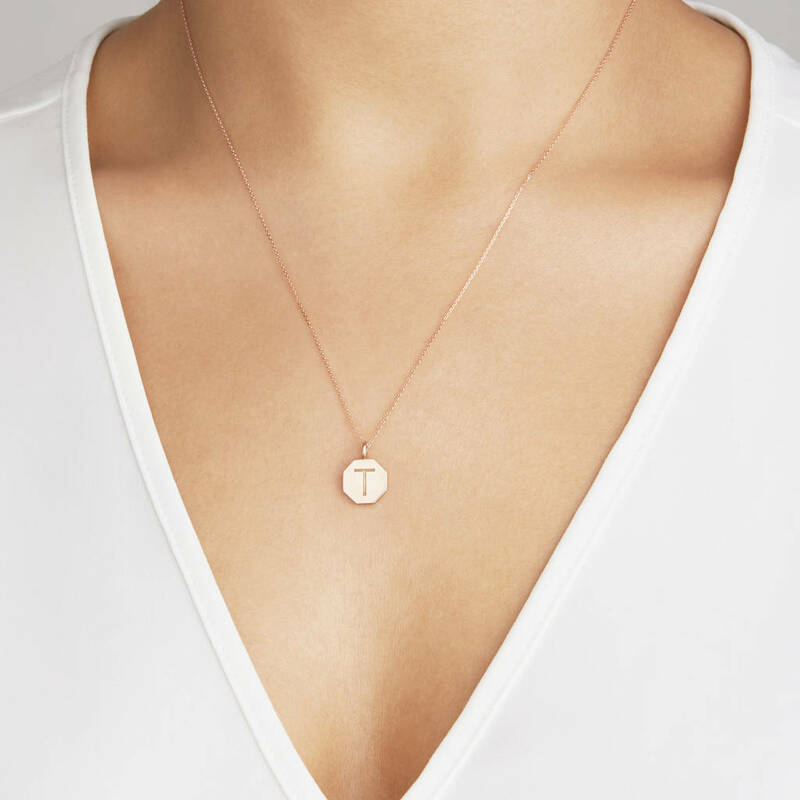 Almost any font can be engraved on both the front and back of the piece. 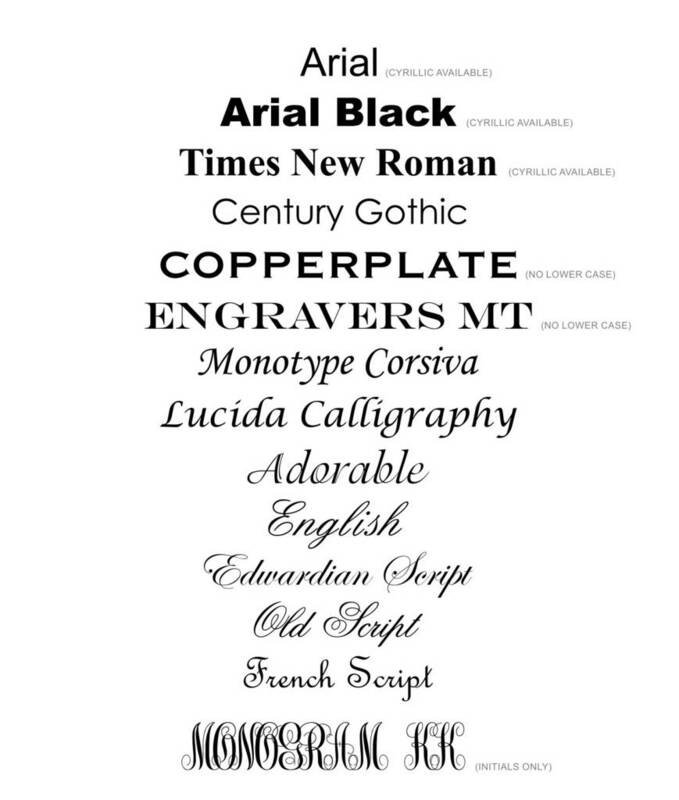 Please refer to our ‘Font Selection’ image. The image shows Arial font. We offer chain lengths in 41cm & 46cm. Sterling Silver, 18ct Gold Plate, 18ct Rose Gold Plate, 9ct Solid Gold, 18ct Solid Gold. 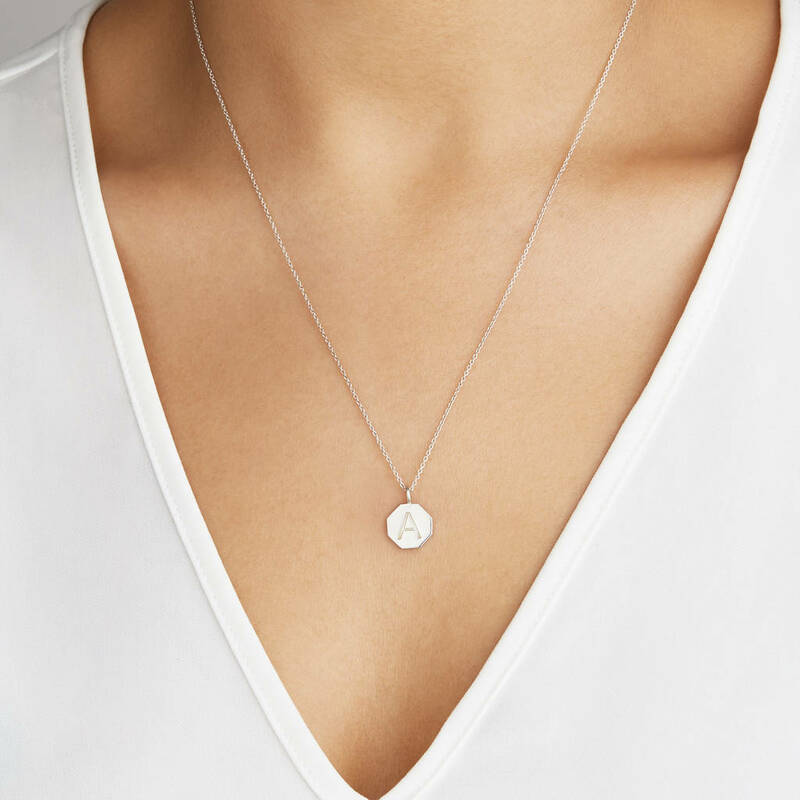 Vermeil meaning: The base metal used is always sterling silver so will not cause skin allergies. The Silver is then Gold-plated, but with a thicker coating, often as much as 50% thicker than a traditional gold plated piece.